 The UK Safety Store website relies on cookies to function correctly. A cookie is a small file which asks permission to be placed on your computer's hard drive. Once you agree, the file is added and the cookie helps analyse web traffic or lets you know when you visit a particular site. Cookies allow our web applications to respond to you as an individual. Our web applications can tailor their operations to your needs, likes and dislikes by gathering and remembering information about your preferences. Overall, cookies help us provide you with a better website, by enabling us to monitor which pages you find useful and which you do not. A cookie in no way gives us access to your computer or any information about you, other than the data you choose to share with us. With your browser preferences you can choose to accept or decline cookies, however our website services will not function correctly should you choose to block cookies from the UK Safety Store. By continuing to use our website you are giving consent to cookies being used. We reserve the right to change this policy at any time. Be sure to check this page periodically for any changes.